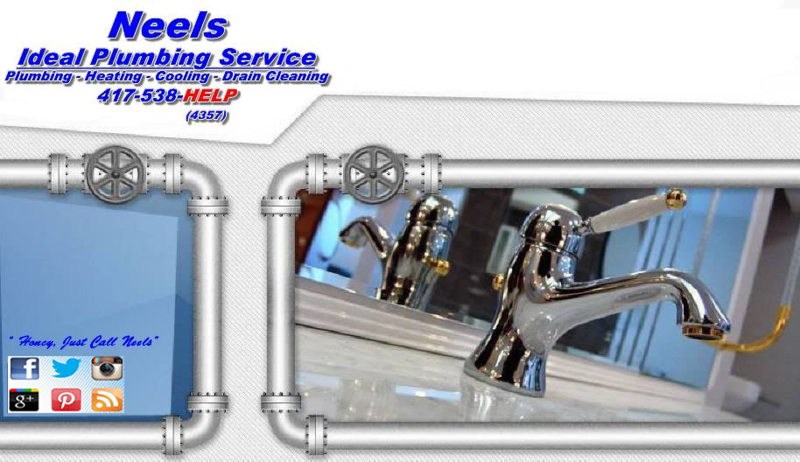 Neels Ideal Plumbing Service that offers State-of-the-art complete plumbing, heating and cooling, rooter, sewer and drain cleaning with customized service solutions. We Specialize in Residential, Commercial Plumbing, Heating and Cooling Services, Repairs and Installations in Branson Mo. and Surrounding Communities. All in the Ozarks We have excellent standards and won't risk losing excellence anytime we are serving our clients, that's why Neels Ideal Plumbing Service lives to be a client first business and always guarantees to present the very best quality plumbing services with unmatched customer service. We hire the most responsible Plumbers, and stand behind all our work. 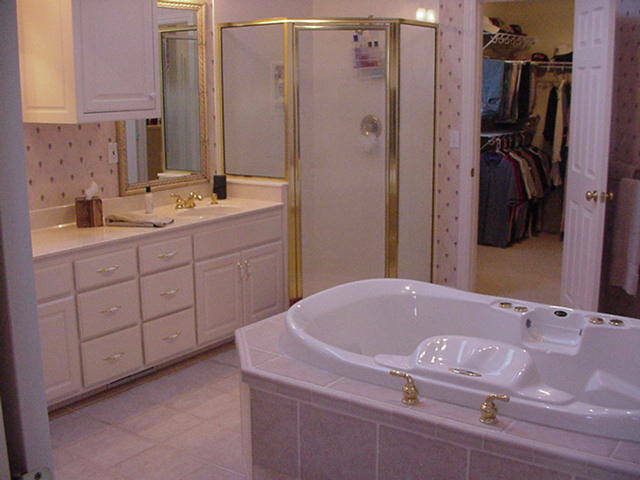 Neels Ideal Plumbing Service is a Local Plumbing company with 70 Years and Four Generations of Plumbing Experience. We provide an Affordable and Honest Estimates for all your plumbing Emergencies and needs, we are your local Plumbing Co. Our main Plumbing Services include Kitchen and Bath Room Remodeling, Kitchen & Bath Faucet Installation or Repairs, Emergency Water Heaters Installation and Repairs, Copper Pipes or Pex Pipe Installation, Gas Pipes Installation, Sewer Repairs and Replacements, Drain Cleaning, Hydro Jetting and Main Line Rooter Service. At Neels Ideal Plumbing Service We make it simple for our customers to get their Plumbing Problems fixed fast and on budget.